Road trips are all about life on the move so it's important to get your setup in the car just right. 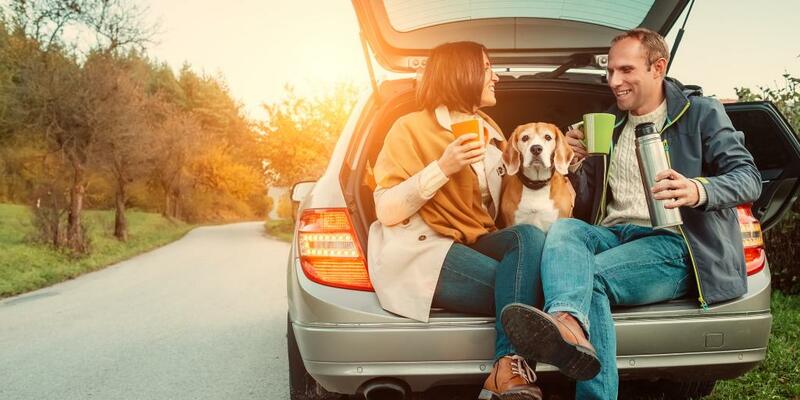 Whether you love a cold coke or a hot espresso, you need to get set up before you get going to make sure your trip is enjoyable and relaxing. Ever been on one of those trips where you buy drinks every 2-3 hours when you stop at a service station? They're cold when you first buy them but half an hour later you're drinking a bottle of warm bubbles. Worse still is that you're paying more for a can or small bottle while you fill up than several weeks' supply costs at a supermarket - you are paying for the convenience of the petrol station having a fridge. If you're driving a long way and especially if you're planning to go somewhere hot, it's a great idea to invest in a portable cooler. It will keep your drinks nice and chilled and you can keep fruit for a quick snack on your way. A really good portable cooler is the Dometic CDF-11 portable cooler. It is the smallest of the range, but plenty big enough for a day's supply of drinks and is a lot cheaper than the bigger models. The main benefits are the fact that it is genuinely well made (Dometic is a reputable brand) and it is much more quiet than cheaper makes such as Coleman. 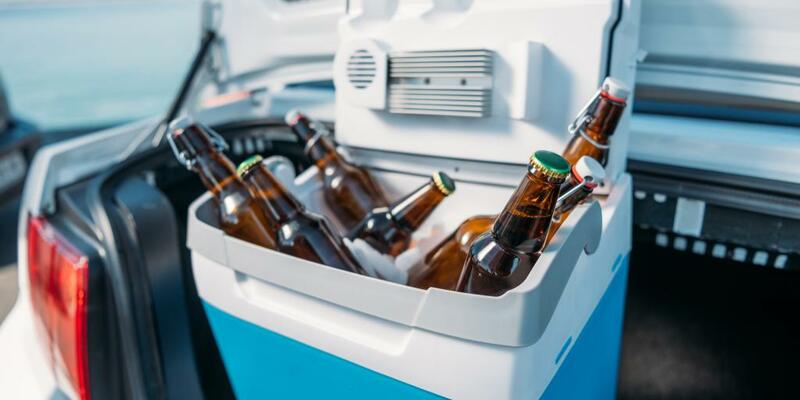 Drinks stay cold for a long time even with the power off, so you don't have to have this plugged in constantly. It only draws 45W so should be suitable for most standard 12V sockets but don't leave it running when the engine is off - your battery will go flat in a couple of hours. Driving tired is a bad idea, especially if you have a long way to go before your next stop. At other times, you might be setting off early and just need to perk yourself up before hitting the road but you're miles away from the nearest coffee shop. You might not know it, but you can make a seriously good cup of espresso right there in your driver seat. And all it takes is about a minute. One of my personal favourites and something that comes along on my road trips every time is the WACACO Nanopresso Portable Espresso Maker (available from Amazon). It is a manually operated system that doesn't need to be plugged in to work. All you need is some hot water. Boiling water on a 12V socket is not easy and can be dangerous so a much better idea is to make that espresso in your hotel/room/tent/service station. Add some ground coffee into one end, hot water in the other, turn it upside down and pump the espresso into the provided cup. It creates a pressure of 18 Bar (more than my very decent coffee machine at home!) so the coffee that comes out is seriously good. You will be surprised. Another benefit of making the coffee while you're stopped is you can quickly rinse the machine, ready for next use. I often bring my Nanopresso machine when I visit friends and family who don't have a coffee machine - the tiny portable gadget makes far superior coffee to anything you can make with a kettle or using a drip filter.